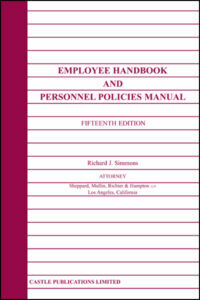 California’s Sick Pay Obligations – The Healthy Workplaces, Healthy Families Act (2019) – Castle Publications, Ltd. 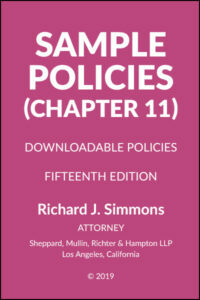 In this edition, Attorney Richard J. Simmons of Sheppard, Mullin, Richter & Hampton LLP reviews the obligations imposed on employers under California’s sick pay law and the amended version of the Kin-Care law. 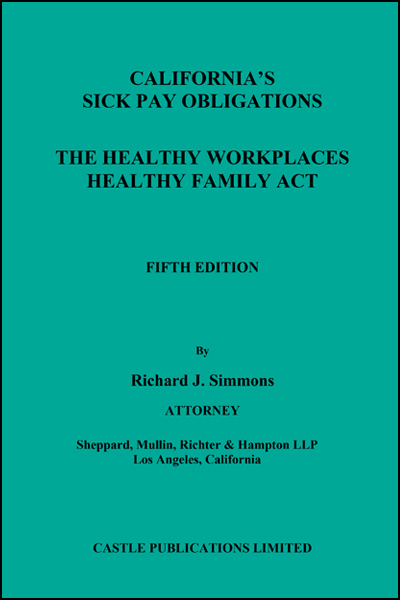 The Healthy Workplaces, Healthy Families Act requires virtually all California employers to provide paid sick leave that accrues at minimum rates. 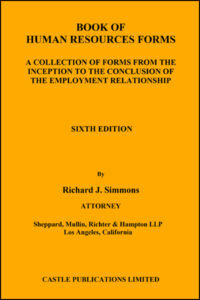 The law applies to employees who meet basic eligibility rules, including full-time, part-time, temporary and seasonal employees. 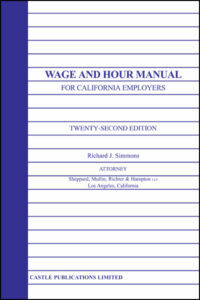 Employers must also include additional information in their new-hire Wage Theft Prevention Act notices and comply with new posting, record-keeping, reporting and pay stub rules.